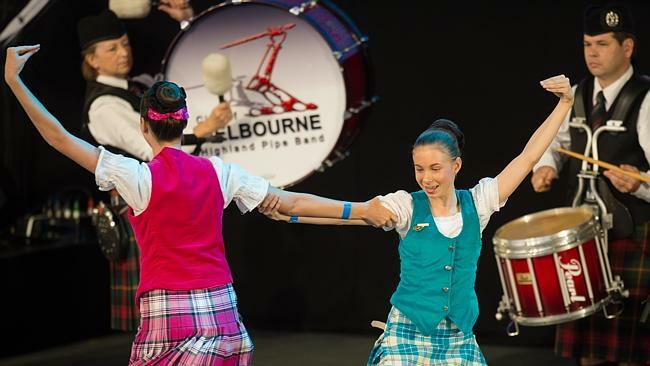 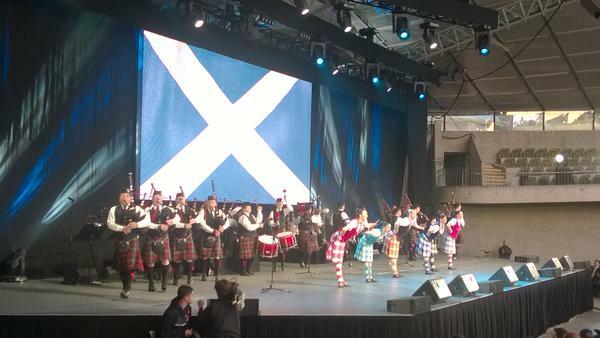 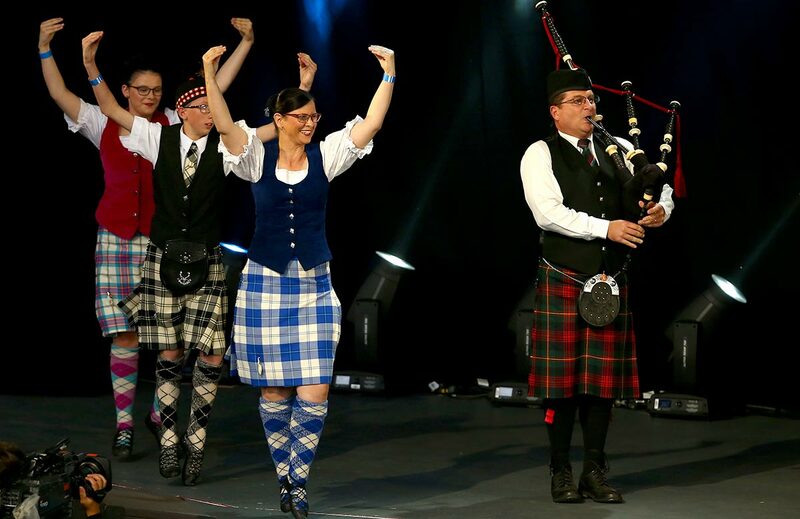 The Scotland segment was one of the highlights of the 2015 Cricket World Cup Opening in Melbourne on February 12. 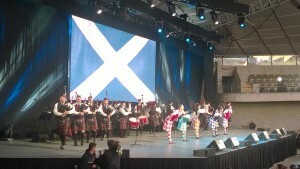 Together with the Glenbrae Celtic Dancers, the band performed a short but punchy segment. 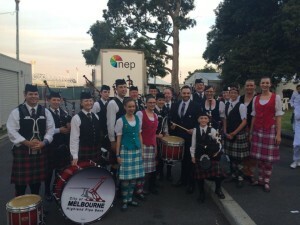 The band and dancers later met Scotland captain Preston Mommsen. 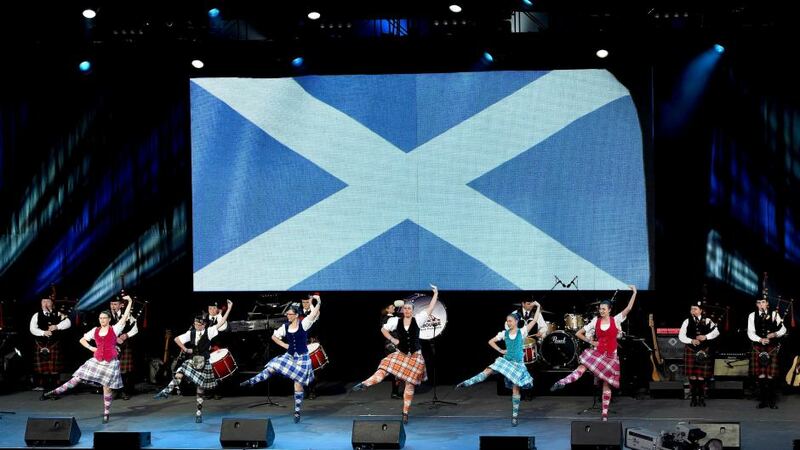 Good luck to Scotland for the tournament!